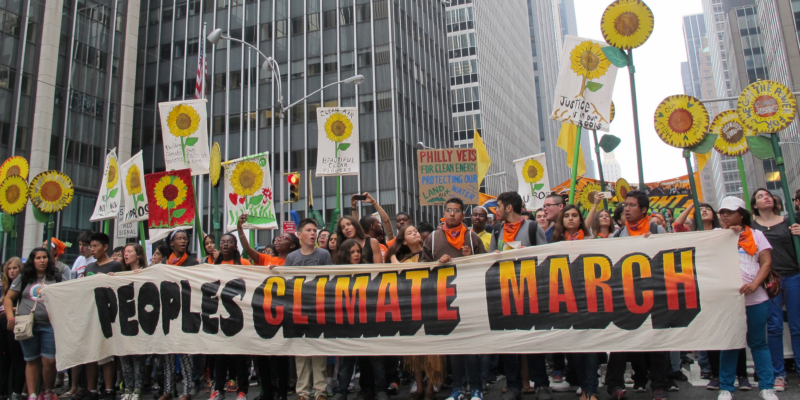 With the recent surge of nationalism across many countries, efforts to build solidarity in the global climate regime might appear excessively idealistic. But one continually re-emerging lesson is that those who have suffered injustice will, inevitably, seek to remedy it. Moreover, norms and judgments about what is or is not acceptable are constantly changing, mostly through the actions of those facing injustices. These processes may not be quick, but the struggle is central to the lives of those involved. As I remind myself and my students in the American context, it took almost a hundred years for women to win the vote, while the struggle for racial equality – and the moral, social, and political changes it entails – is older than the country itself. It is from this perspective that I have been considering the project I recently led with Climate Strategies. Justice debates have always been central to international climate negotiations, due to current and historical emission patterns, the uneven and diverse nature of climate impacts, and the intersection of these factors with radical inequalities in access to sustainable development. Intensifying climate impacts and the need for more ambitious mitigation, including from actors who may not have been traditionally high emitters, could deepen justice tensions at precisely the moment when the global community needs more cooperation and solidarity in response to climate change. How could the global climate regime simultaneously navigate backward-oriented justice claims and forward-oriented calls for cooperation? The two-year, multi-stakeholder project attempted to answer this question by investigating what the climate regime could learn from transitional justice efforts. Climate change is not the first time that people have had to navigate their way through historically rooted and complex situations of injustice, while on a road toward solidarity and co-existence. 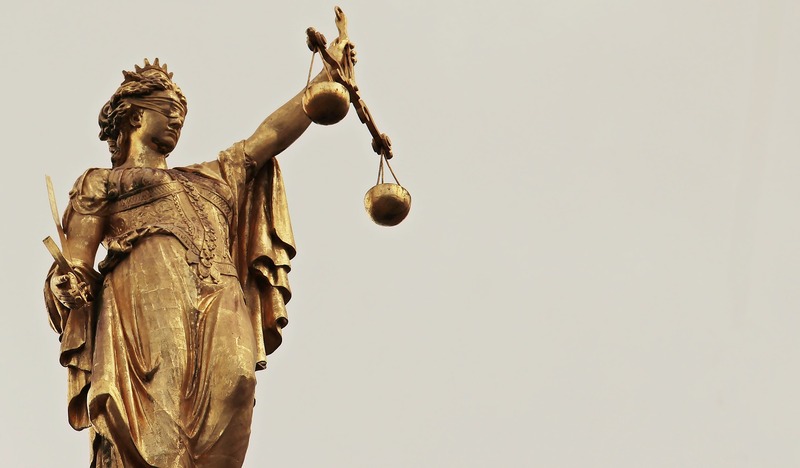 It is estimated that over 60 countries have used some form of transitional justice to address historically rooted legal, political, and social harm while building a shared future. We sought to use these hard-won experiences as a way to encourage new ideas and concepts about climate challenges and potential improvements that can be made to the existing climate regime. Project thinking began with the idea that the transitional justice analogy could be useful, despite being a stretch. To our surprise we came to see the global climate regime as a prototypical, albeit disorganised and emergent, transitional justice process already underway! For example, we identified that the Paris Agreement includes a new discourse of solidarity, universality, and collective action. It also combines a promise of support for those most vulnerable to climate harms with language designed to protect high emitters from having their provision of support used against them as evidence of liability or similar claims. Both features resonate with common transitional justice experiences. Subsequent to the workshops, Jasmina Brankovic (a transitional justice practitioner and scholar) and I developed a suite of ideas about how mechanisms and institutional arrangements in the global climate regime could be designed to better reflect lessons from various transitional justice contexts. In this effort, we sought to find a middle road between being so idealistic that our ideas would be irrelevant to the current political context, and being so mired in current norms that we could not envision new ideas about what could be. This work has recently been published as a book which can be rented or purchased, and a number of review copies are available. Accordingly, among other suggestions, we propose a truth commission for climate change that is housed outside the UNFCCC and could accommodate non-state actors. We also propose an acknowledgment process that could be embedded in the UNFCCC that is focused on state actors. This process could be used to generate specific resources to address communities that are suffering from climate harms, and to build a greater sense of solidarity explicitly. Building on existing mechanisms, we suggest a process to address climate impacts in a way that is non-punitive for countries with high historical emissions, while being squarely focused on relieving suffering. We also identify a large number of reforms to demonstrate good-faith efforts that can reorient the global climate regime toward a future in which the needs of those who have least are prioritised. All these measures could operate individually or be combined to feed into each other. For instance, stronger pursuit of legal accountability could generate substantial pressure on noncompliant actors to acknowledge responsibility via non-retributive pathways. Through the project, we developed a number of policy briefs and white papers, an academic article exploring the analogy has also been published, and the book. We would be very happy to hear thoughts, comments, and criticisms on this project and on any of these products, as our fundamental goal has been to contribute some new ideas to addressing an old problem. We would like to acknowledge financial and in-kind support from the KR Foundation, KAS, and Bonn University. We would also like to express our deep appreciation to the nearly hundred stakeholders we spoke with during this project. 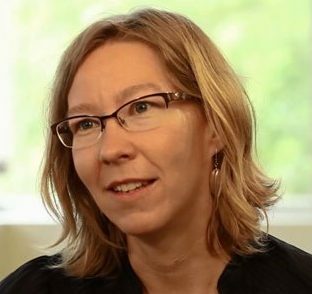 Sonja Klinsky is Senior Sustainability Scientist at the Julie Ann Wrigley Global Institute of Sustainability, Arizona State University and Climate Strategies Member.